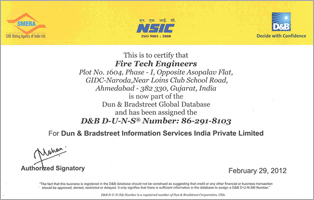 Fire Tech Engineers, based in Gujarat, is a registered company and it started its journey in the year 2004. Since inception, the company has been working as a reputed Manufacturer, Exporter and Supplier of highly efficient as well as reliable Thermal Energy Systems like Solid Fuel/Multi Fuel Fired - Fluidized Bed Combustion (FBC) Direct/Indirect Hot Air Generator, FBC Steam Boiler, Pollution Control Equipment, FBC Thermic Fluid Heating System & Material Handling system & All type of Dryers. We are recognized as a quality conscious organization which is engaged in the designing, manufacturing & erection of numerous process heating systems, Material Handling System and more. As we are well aware that in the age of fuel scarcity, where the availability of natural resources of basic fuel like lignite, coal, agro waste is decreasing almost everyday, we have to be more conscious regarding the purchase of Hot Air Generator or a Process Heating System. Since the above process heating system is at the centroid of industries, we have geared us to offer our clients the most fuel efficient & reliable equipment meeting process requirements effectively. 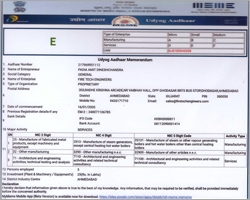 Moreover, we are also rendering Erection, Commissioning and Retrofitting services to our esteemed clients in which we are converting the Manual Fired Furnace into FBC (Fluidized Bed Combustion) Furnace in Steam Boiler, Hot Water System, Thermic Fluid Heater etc. 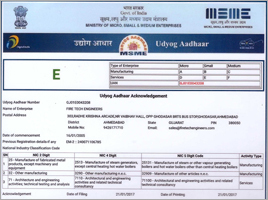 These are executed by our professionals who use modern technology and instruments. Moreover, all our products & services are customized to meet the diverse needs of our clients. 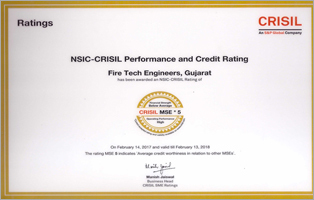 Fire Tech Engineers is known for placing special emphasis in providing long lasting and reliable techno economically viable solutions to the end users without prioritizing the aspect of financial gains of the business. Fire Tech Engineers believe in making relationship rather than carrying out business only for the sake of monetary gains. With an unconventional attitude, we have achieved the reputation for providing personalized, quality services to clients with an emphasis on the severity of requirement. The client finds a unique work culture where the client is the a responsibility and not a liability. We are a progressively growing organization in the field for providing Fire Tech Engineers economical viable solutions for various process plants. Fire Tech Engineers focus its activities only, on areas, where it can hold its own against the best in the industry. Fire Tech Engineers Places believes in providing the guidance instead of being guided. SLK Prograssive Veneer P. Ltd.